By now you should know what the hell Twitter is. If you don’t Twitter is simply a social media platform that is used to relay messages to other users in the form of “tweets” and you can post anything you like…as long as it doesn’t exceed over 130 characters. There are a variety of people who use Twitter on a daily basis from normal folks like you and I to even famous celebrities like Kim Kardashian. 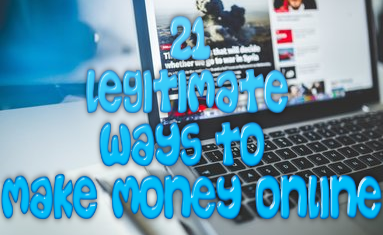 What you may not know is that there is actually a way for you to make money using your Twitter account. I have actually managed to track down a program that is yes, free to use and that you can use to monetize your own Twitter account. This program is called Sponsored Tweets. The program Sponsored Tweets is one that helps to connect you with serious advertisers that depend on social media to help advertise their line of products. It pretty much works by linking you to these advertisers and based upon what kind of following you have an advertiser will pay you a set amount of money for each tweet you put out there. That’s it. 1. First Sign Up-in order to be eligible to enroll in the Sponsored Tweets program you need to have an active Twitter Account that is at least a minimum of 60 days old, you need to have sent out a minimum of 100 tweets and you need to have no less than 50 followers. 2. Promote-once an advertiser approaches you and wants you to tweet out something for them, it is up to you whether you say yes or no to them. This is not something you have to do. It is something you can choose to do. 3. Wait For Your Money-the way that Sponsored Tweets works is that you get paid the moment you send out your tweet. However, this is where the tricky part comes in. In order to withdrawal your money from your account and onto your PayPal (yes you need a PayPal and I recommend you get one if you expect to work online) you will need to have a minimum of $50. Of course this is unless you have signed up for a Pro account which is only $2 a month. With an upgraded account you can withdrawal your money as soon as you have a balance of $25. There is a benefit to having a Pro account. This will move you to the top of the list Sponsored Tweets has of available Tweeters which means that more advertisers will be flocking to you to promote their products and their brand. Here is the really amazing part about Sponsored Tweets: celebrities use it to make even more money than they already have. Some popular members of Sponsored Tweets include Boston Rob from the show Survivor and he makes approximately $149.50 per tweet he sends out, Kim Kardashian makes at least $9,100 for every tweet and even Audrina Patridge from the show The Hills and she makes about $2,600 for every tweet she sends out. Now do not think that you can’t make as much as Kim Kardashian does because you can. It is all about how many followers you have and how strong of a presence you have on the Twitter platform itself. 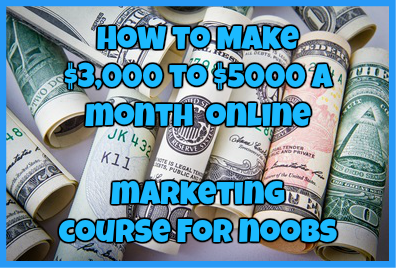 If you have a strong following than this is yet another way that you can make real money online free right from the comfort of your own home. Are you a current member of Sponsored Tweets? Do you have your own success story that you want to share? If so I would love to hear about it. All you have to do is drop me a detailed comment below and share your experience with this program.